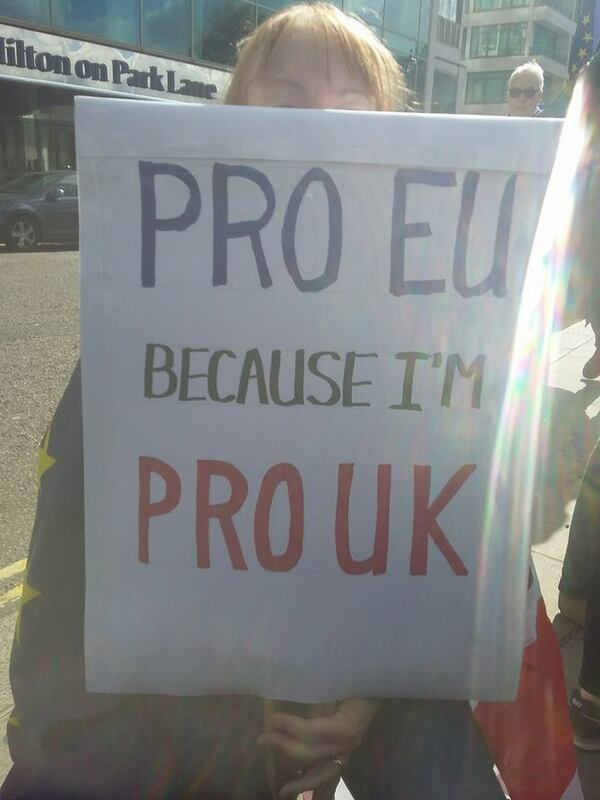 Well after my last Brexit comments things have moved on – or have they? No one really seems sure! Mrs May decided to have a works trip with three colleagues, with entourage of security and civil servants, to the beautiful city of Florence (must add to my bucket list of places to visit as it looks wonderful!). She made a much-hyped speech about the UK leaving the EU to a small room full of reporters, but no representatives or officials from the EU were present, so why the British taxpayers had to fund this little excursion to Florence instead of her saying it in London I have no idea. I am tempted to say let’s put an ad on the side of a bus to say we should have spent the money on the NHS instead. So, we are still leaving, but… As Mrs May claims she doesn’t do U turns I won’t say that she has, but she should be dizzy by now from all the about turns! What is a transitional deal? Is it viable? Are the EU negotiators even agreeing to one? Mrs May says we are having one. We leave, supposedly, in March 2019 but for two years will still pay our fees, still respect all EU laws and rules and still have all those things that the leavers don’t want, but because we will have left we will presumably have absolutely no say in anything that happens regarding the EU Parliamentary decisions as presumably we won’t have any MEPs for those two years. I’m a complete layman as far as politics is concerned. Like I have said previously, I have never been interested until the Referendum was called. So this is entirely my layman’s opinion after reading the speech, which I considered was haughty, condescending and managed to insult just about everyone. The EU have made concession after concession over the years to the UK yet she says we were never ‘comfortable’ with being European. It’s a bit like being invited to a party, telling the host and all other guests that you would arrive late, leave early and deliberately spend the evening standing on your own only just inside the doorway, and then accusing the host and other guests of not including you. 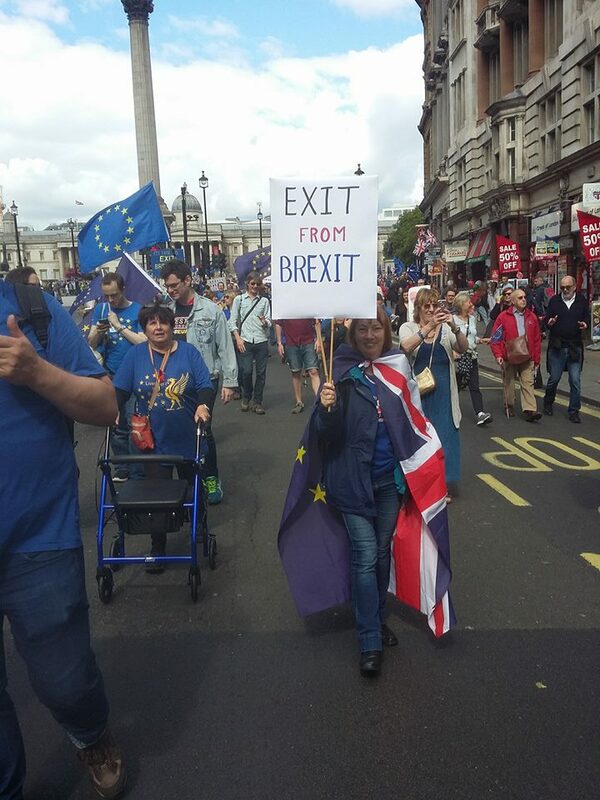 Remainers want to remain full members. Leavers want to leave immediately but most don’t get why that isn’t possible. There is clearly no middle ground so there will always be one group that isn’t happy. But to annoy both sides, insult the entire EU Parliament and Commission plus offend all 27 other countries in one short speech was pretty impressive! Mrs May wants an orderly, red-white-and-blue, have cake and eat it, a non-cliff-edge cliff-edge, hard-n-soft, straightforwardly-complicated style Brexit, plus a transitional deal that mirrors exactly our membership, and the closest possible relationship with the EU after the divorce, with a selected list of benefits of membership but no cost. You don’t need a politics degree to realise that these demands are impossible to meet. And that’s before we consider trade deals, the Irish border and Gibralter. And what of citizens’ rights? 3 million EU27 nationals in the UK are being treated despicably*. Around 1.5 million UK nationals in the EU27 are being largely ignored by their own government. Neither group is being ignored by the EU though who have made people a priority over trade. Already court cases have shown that the current handling of the whole Brexit process has been illegal at times and there are several cases in progress at present challenging other aspects of the process. Our MPs are neglecting their duty, alternative facts (LIES) are spouted widely and no one is happy. As the song says – let’s call the whole thing off!